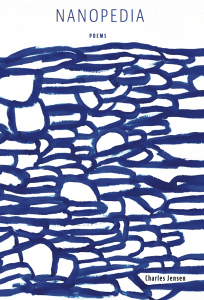 This anthology contains a wide range of art from essay to poetry (including 3 of mine) to story, as well as drawings and other art to spread a message of love and hope. 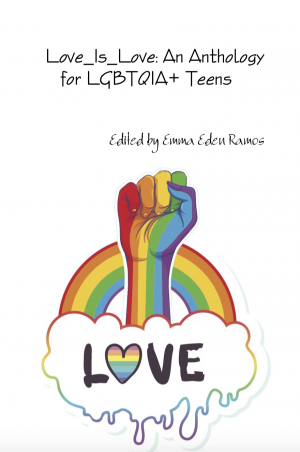 Each sale of Love_Is_Love: An Anthology for LGBTQIA+ Teens edited by Emma Eden Ramos are donated to The Trevor Project. 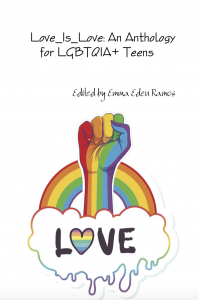 It is our hope that Love_Is_Love will help lend support to LGBTQIA+ teens who are struggling to deal with today’s pervasive homophobic and transphobic rhetoric that can make the world feel like a terrifying and unsafe place. 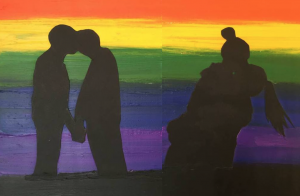 In addition to dedicating this collection to The Trevor Project, We would also like to dedicate Love_Is_Love to the young adults whose lives were cut short because of bigotry, cruelty, and ignorance. Matthew Shepard, Brandon Teena, Lashai Mclean, Paige Clay, Mollie Olgin, Tiffany Gooden, Gabriel Fernandez, and countless others, these words are for you. The editor of Love_Is_Love will be giving away three copies of this new anthology! To participate, please type a message of support you’d like to extend to a struggling LGBTQIA+ teen. While only three contestants will win, all of the posted messages will go out to the LGBTQIA+ community via Twitter. 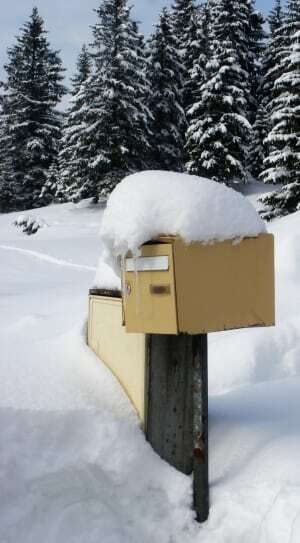 Deadline to enter will be Feb. 14, 2019 — a day of love. Spread the love, everyone. Leave comments below.